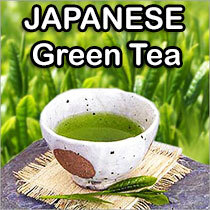 Precautions Because of its diuretic and hypotensive actions, nettle leaf may lower blood pressure. 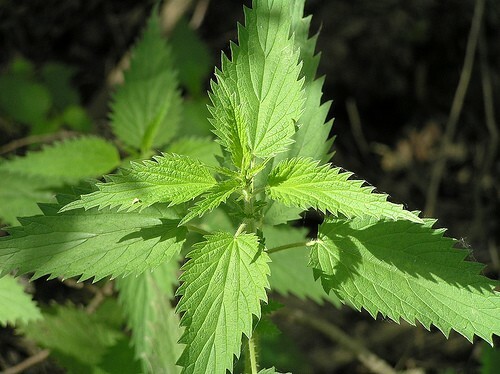 If you are taking diuretics or other drugs meant to lower blood pressure, consult your doctor before using nettle leaf. Its long term, extended use is not recommended. For educational purposes only This information has not been evaluated by the Food and Drug Administration. This information is not intended to diagnose, treat, cure, or prevent any disease.